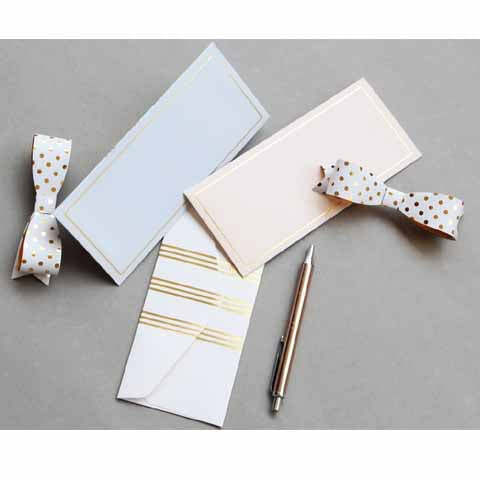 Boxed set of 12 envelopes. 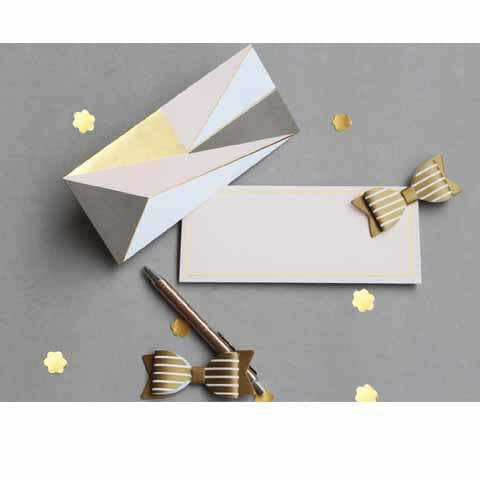 Click here to be notified by email when Kaleen Money Envelope becomes available. 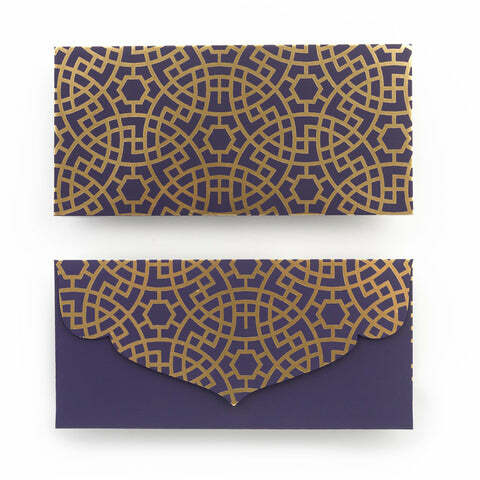 Our beautiful money envelope makes for the perfect pick to take you through all festivities flawlessly. Its amalgamation of colours only adds more to its appeal. We love how the colourblock play adds an elegant touch.